BRONZER can be a tricky makeup product. It can either give beautiful results OR be potentially a huge disaster. Especially during these cold winter months. Its ability to transform my sad pasty winter skin into a more lively and warm summer version is magical. 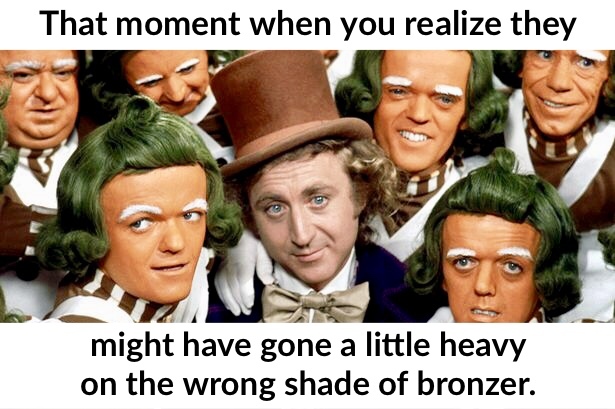 That is if I choose the RIGHT bronzer for my skin tone. Lucky for all of us, no complexion is too pale or too dark to benefit from this particular category of makeup. You just need to know what to look for. If you’re fair, light, to medium skin toned, you should look for warm neutral shades of bronzer so it’s gentle enough to look realistic and not patchy on your coloring. It should look like sun kissed skin. When you’re fair, you really don’t even want people to notice you’ve added bronzer (unlike when wearing blush or highlighter!). 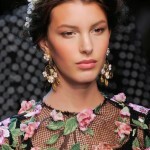 If you’re medium dark to very dark skin toned, you should be looking for deeper orange or red based terracotta bronzers. And be aware of ‘shimmery’ bronzers because they can tend to make you look ashy due to the reflection. 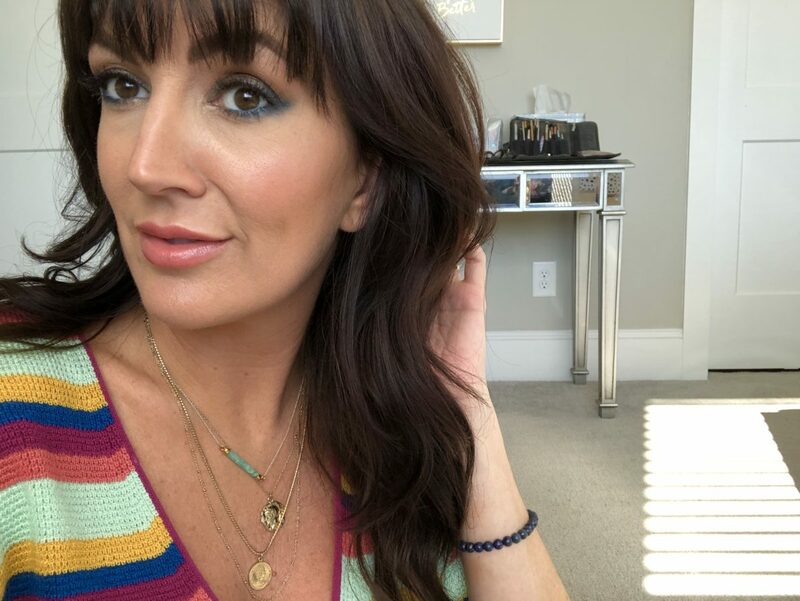 Today I’m focusing on 3 specific bronzer products that aren’t over the top expensive and very complexion friendly for fair to medium skinned ladies. Y’all I have tried a lot of bronzers in my life and as a makeup artist, these first two I always have available in my kit. #1. 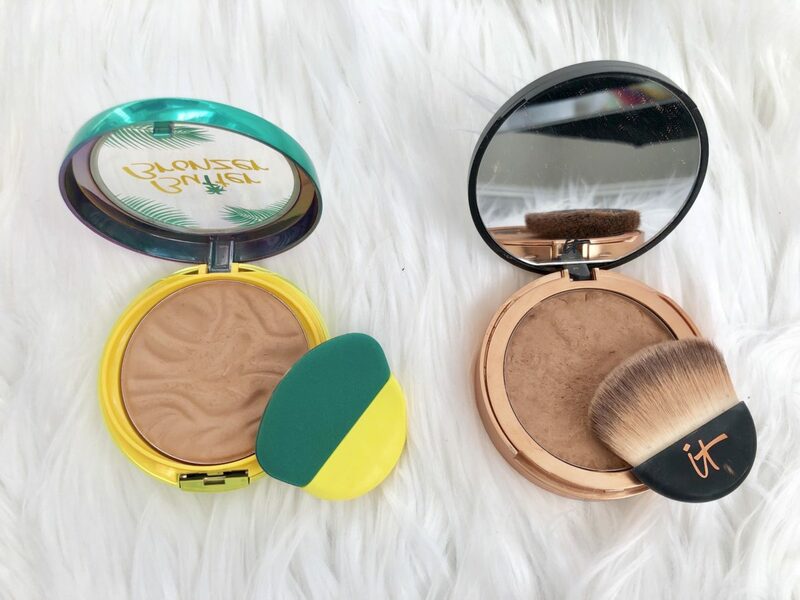 Physicians Formula Butter Bronzer , $14 This has been deemed THE best-selling drugstore bronzer right now on the market. Which is exactly why I bought it because I had read this across multiple platforms… sometimes you just gotta see what all the hype is about!! And for $14, I think that’s pretty fair. The PF bronzer has the most unique and rich texture that blends the best of both worlds – a powder and a cream bronzer formula! It smells beachy too. It’s infused with ultra-hydrating Murumuru butter and soft-focus pigments that blur the look of smooth skin. It comes with a strange sponge applicator that I don’t use, however, does come with a handy mirror. I use my go-to large fluffy brush here. 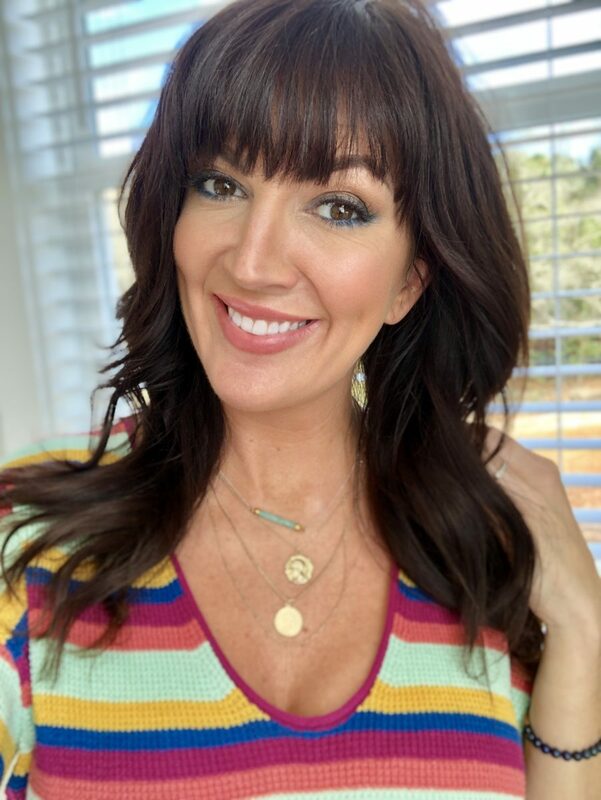 My colorful striped thermal from Nordstrom here. Wearing the Physicians Formula Butter Bronzer in shade LIGHT on both of these pics. 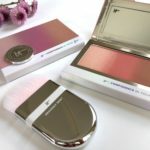 I think this formula is so great because it comes in 6 shades – which is kinda unusual for drugstore bronzers to be offered in so many colors so there should be one for everyone. I love this Light Bronzer because it gives a barely there glow which is what I’m looking for in a bronzer. 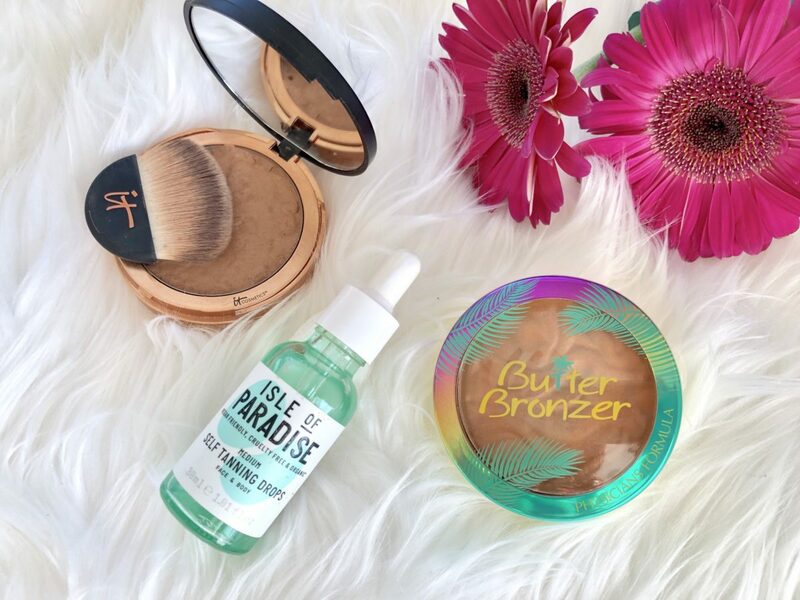 You kinda can’t mess this bronzer up! #2. It Cosmetics Bye Bye Pores Bronzer Airbrush Poreless Bronzer, $30. This bronzer is a tad darker than the Butter Bronzer I’m wearing in these pictures but still very wearable for fair to medium skin girls. It also comes with a small brush that is good if you want to contour cheekbones but definitely not big enough for around the face or bronzing the neck and chest. #3. 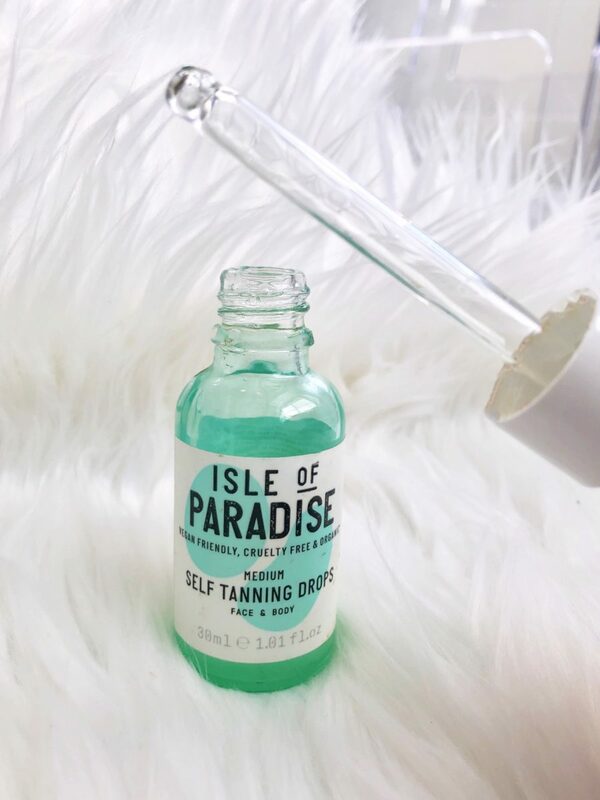 Isle of Paradise Self Tanning Drops, $28. Okay now this stuff is the jam. 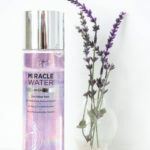 If you want a super healthy glow without wearing makeup, try this product. 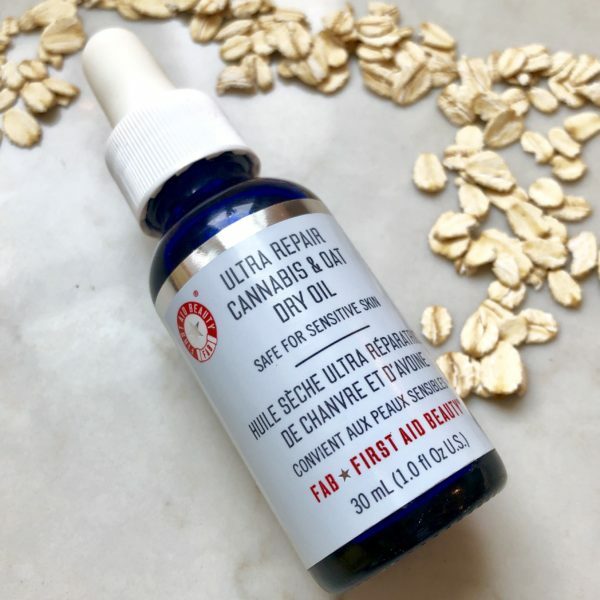 It comes in a medicine dropper form, so for application all you have to do is to add a drop or two or three (depending on how dark you want to go) to your everyday moisturizer. 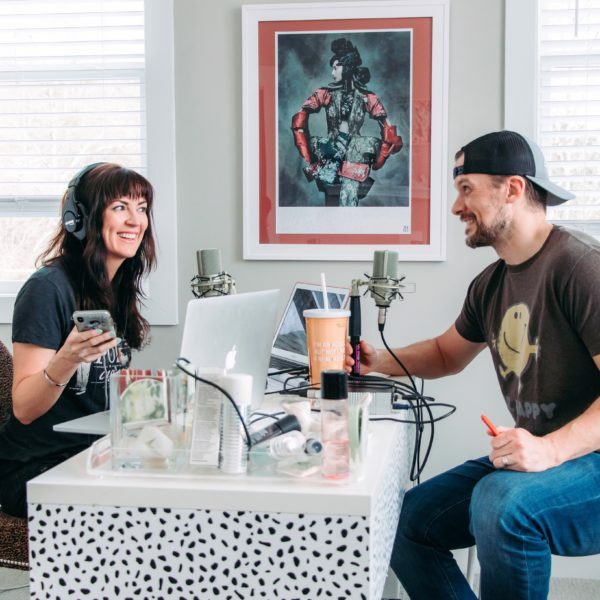 Yes it takes a little figuring out how many drops is perfect for you, but once you do, it’s super easy and looks so realistic. The formula has zero scent and gives you total flexibility on how dark you want to go. I bought the medium just because after reading the reviews it seemed that the light shade wasn’t going to do much so I went for the step up. 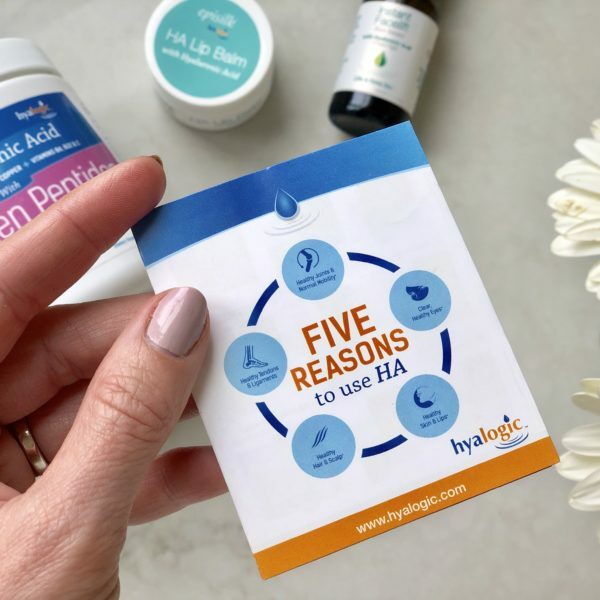 I use two drops for my whole face and neck that I add to my moisturizer and it gives just the right amount of glow. Okay, who’s ready for summer?! I’d love to hear – what is your favorite bronzer right now?